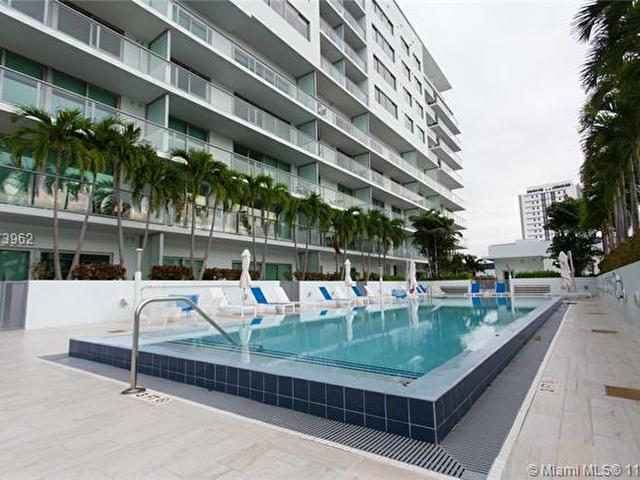 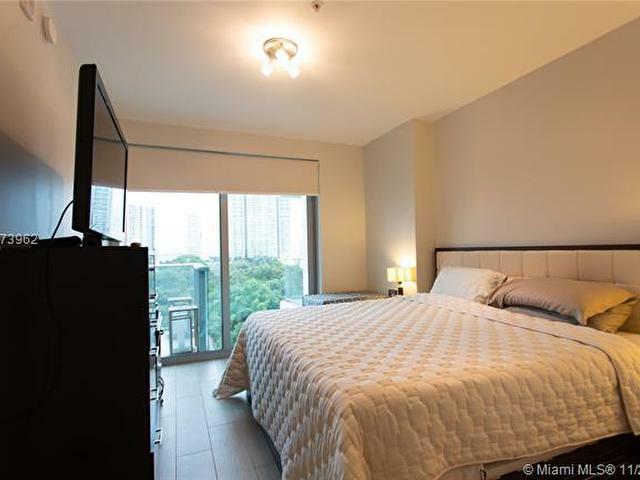 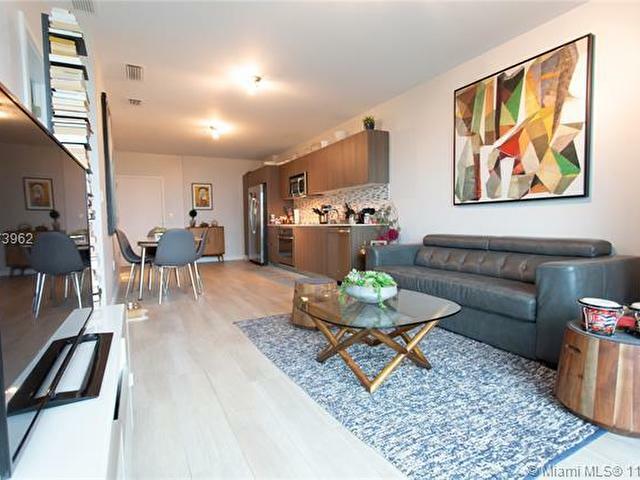 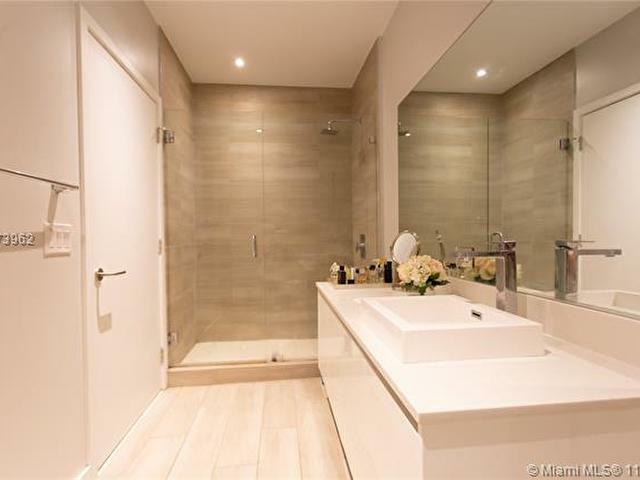 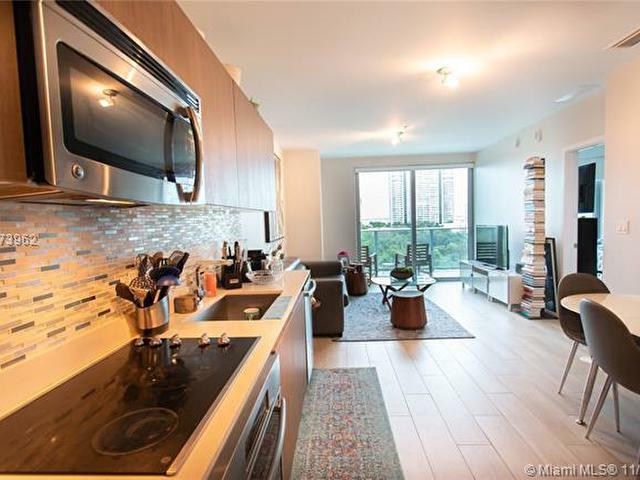 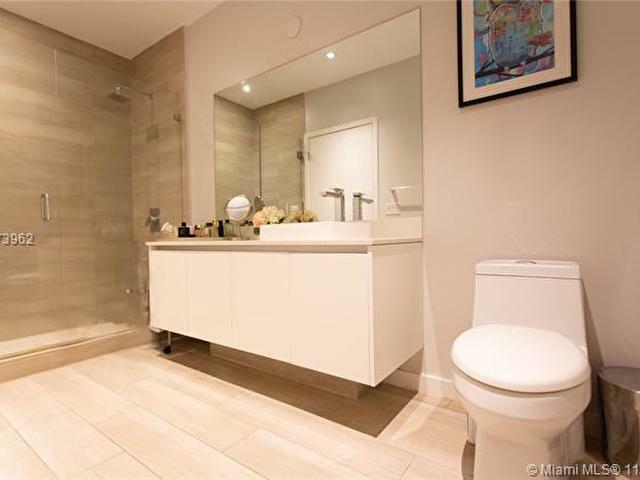 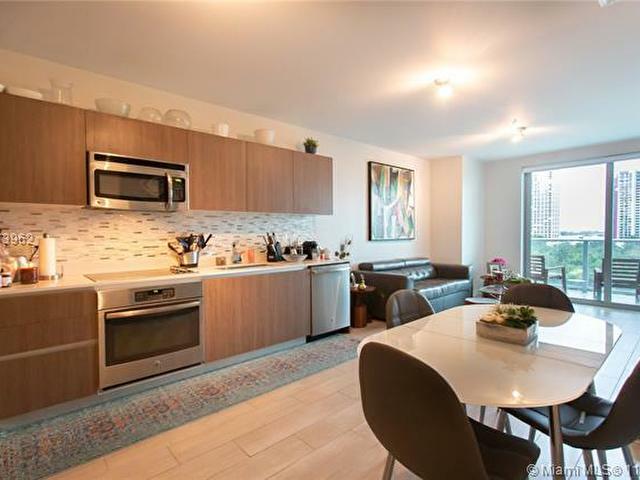 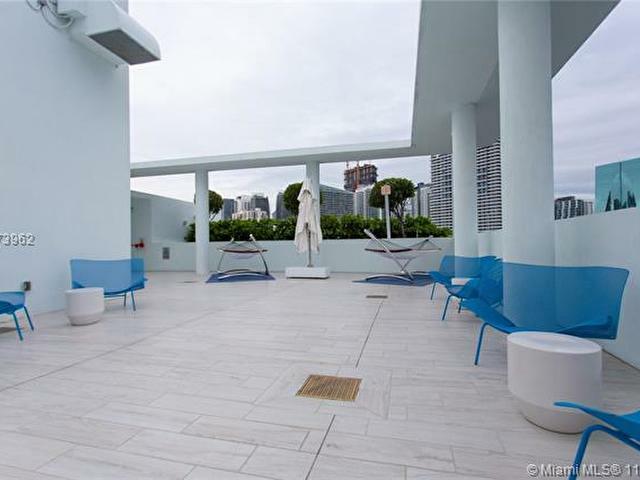 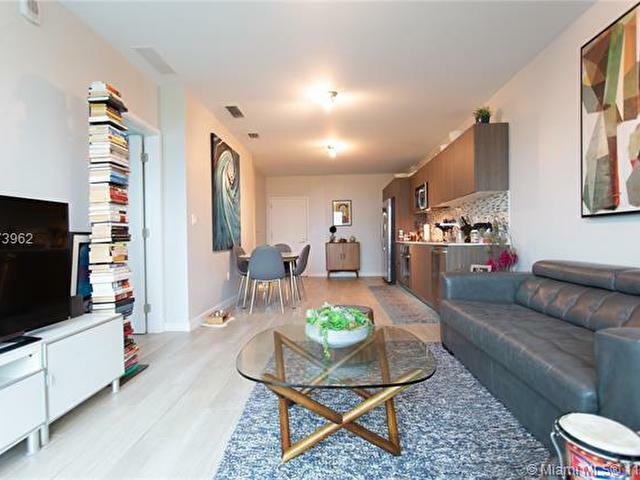 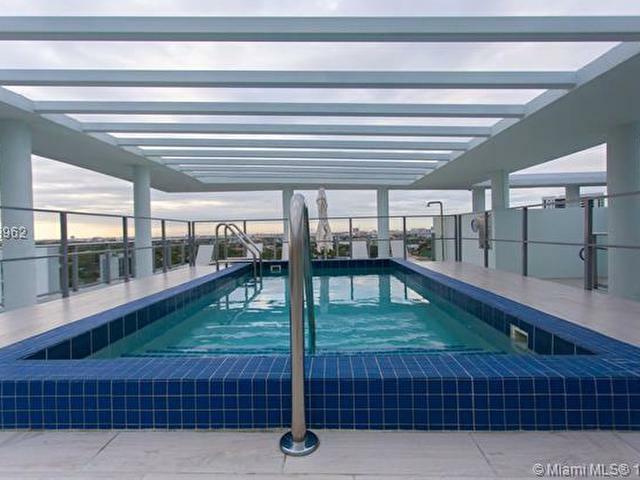 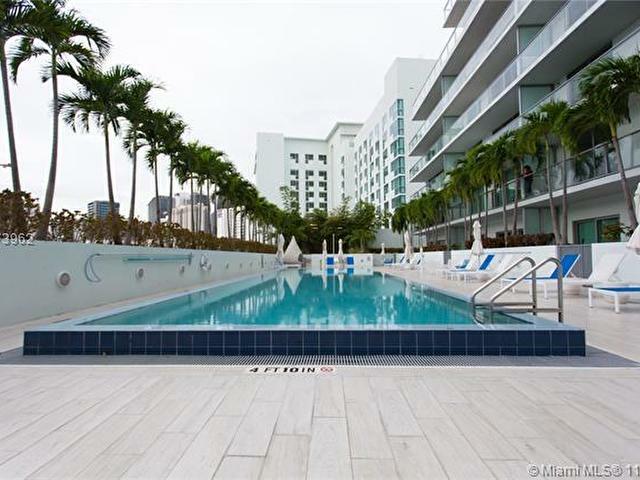 IMPECCABLE 1 BED / 1 BATH AT THE PRESTIGIOUS "LE PARC AT BRICKELL". 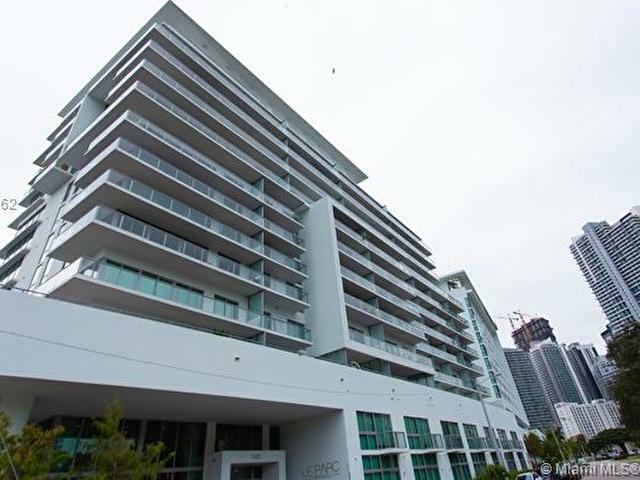 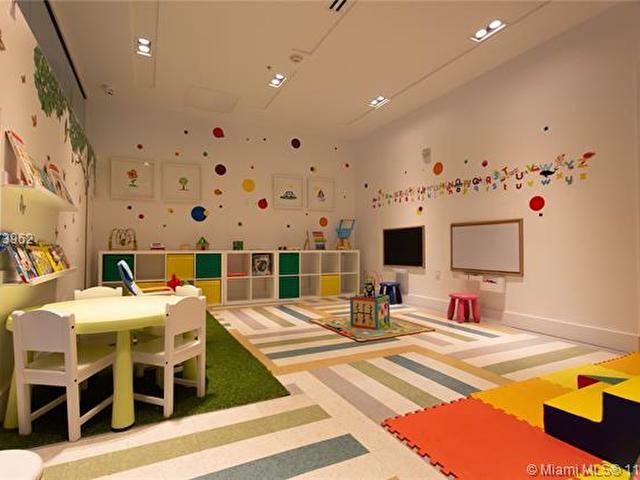 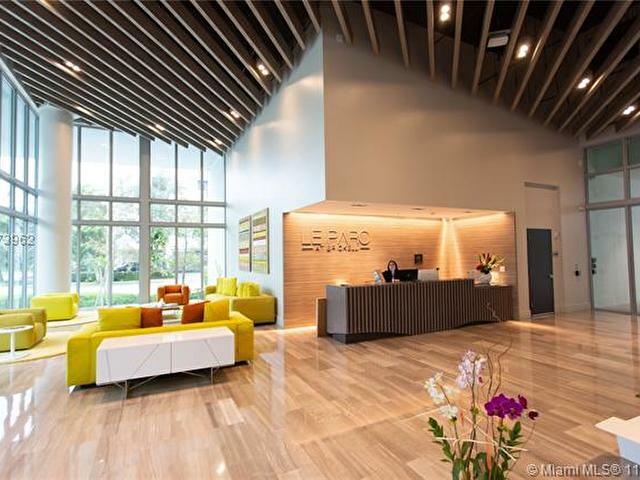 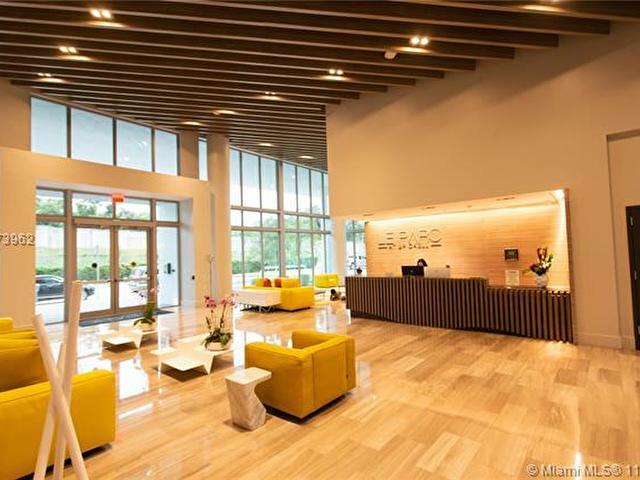 BRAND NEW BOUTIQUE BUILDING LOCATED ON A QUIET AREA OF BRICKELL. 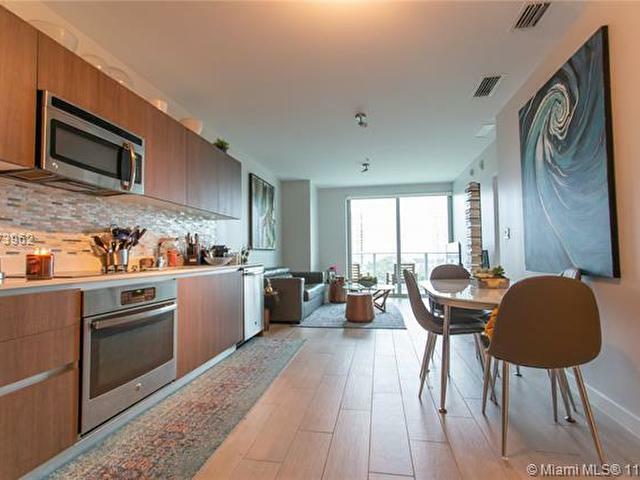 TOP OF THE LINE ITALIAN CABINETRY KITCHEN, STAINLESS STEEL APPLIANCES AND CERAMIC FLOOR THROUGHOUT. 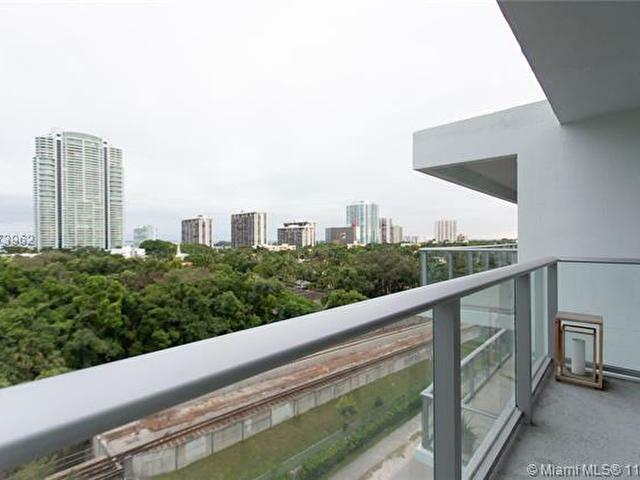 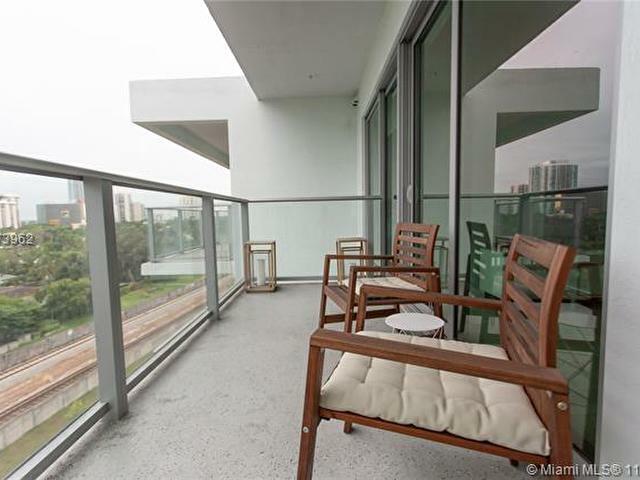 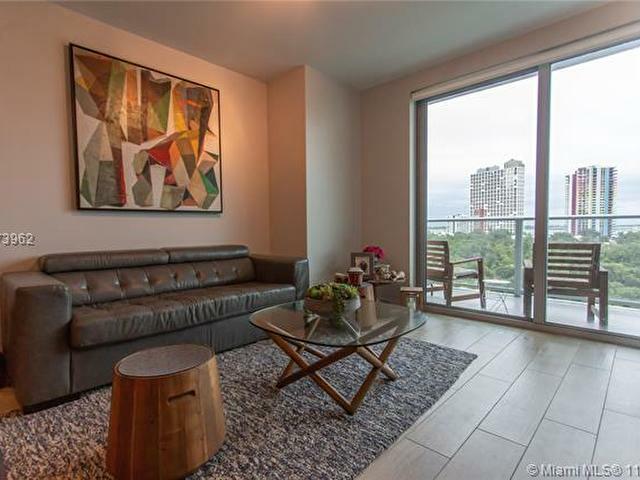 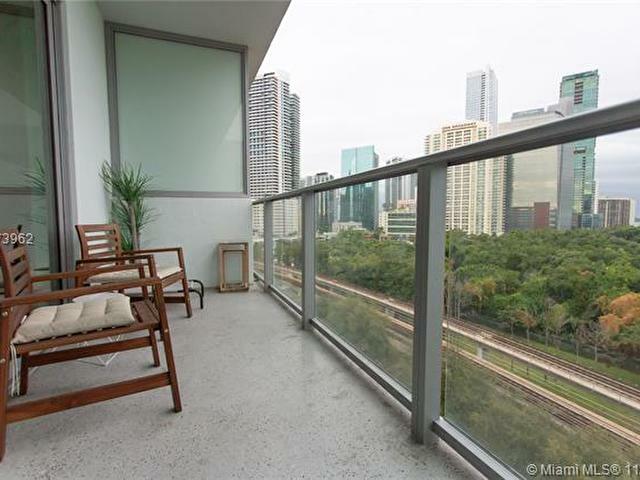 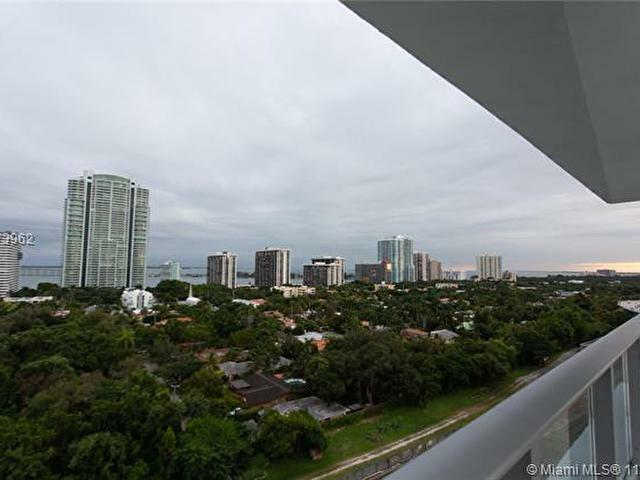 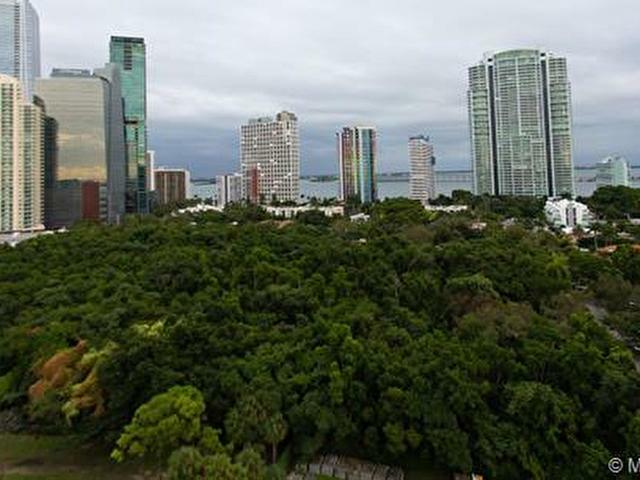 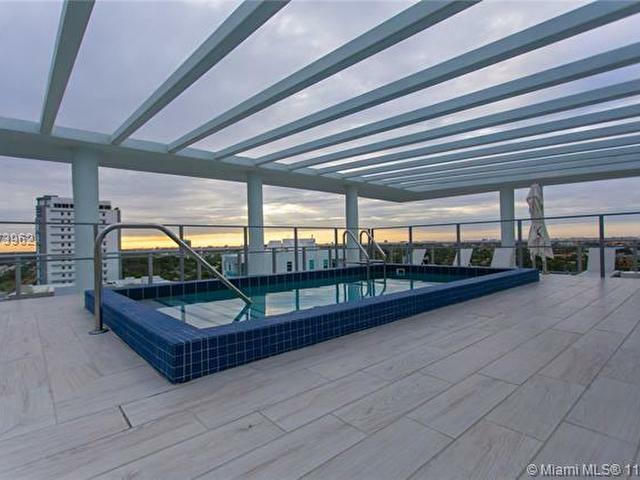 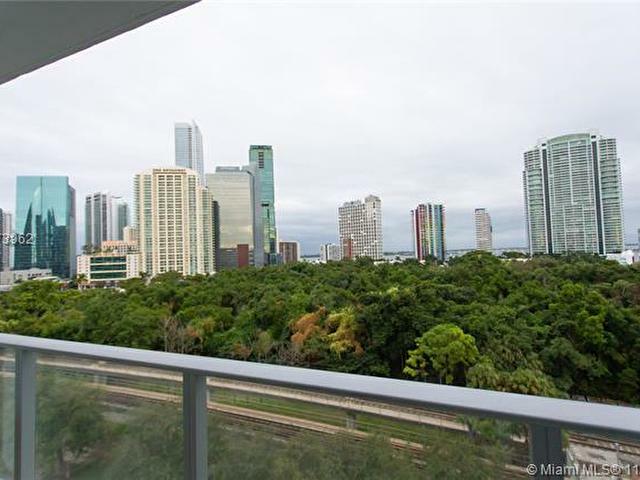 SPACIOUS BALCONY WITH BEAUTIFUL VIEWS OF THE SIMPSON PARK AND BRICKELL SKYLINE. 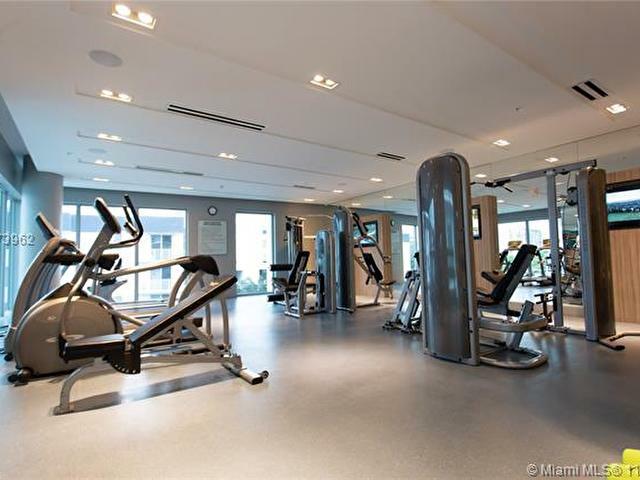 GREAT AMENITIES & SERVICES INCLUDING CLUBROOM, CHILDREN PLAYROOM, LARGE POOL, JACUZZI, ROOFTOP WHIRLPOOL AND SKY LOUNGE. 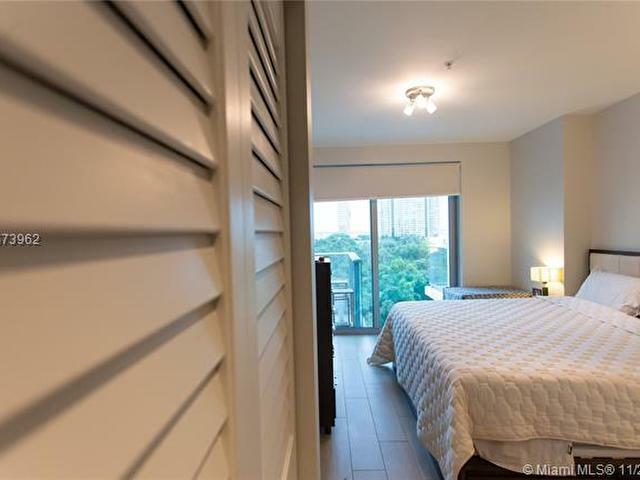 RIGHT ACROSS THE STREET FROM SIMPSON PARK, WALKING DISTANCE TO THE BEST RESTAURANTS, SUPERMARKETS, PHARMACY, METRORAIL, METROMOVER AND ENTERTAINMENT.